Holiday season shopping begins in full force this week with Black Friday. 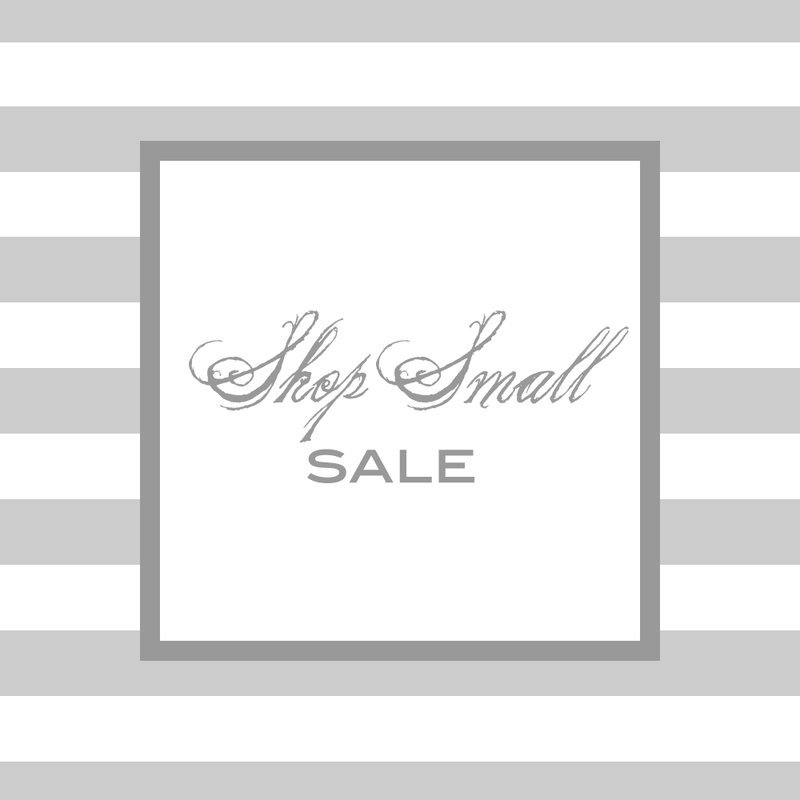 gift certificates for those of you who would also like to shop small. This sale ends Saturday November 26, 2011 at midnight MST. Here's to shopping small this season. Hey Heather, is it possible to buy this for next year? I'm thinking of graduation photos - my parents will be flying in from Malaysia and I'd love some family portraits then!